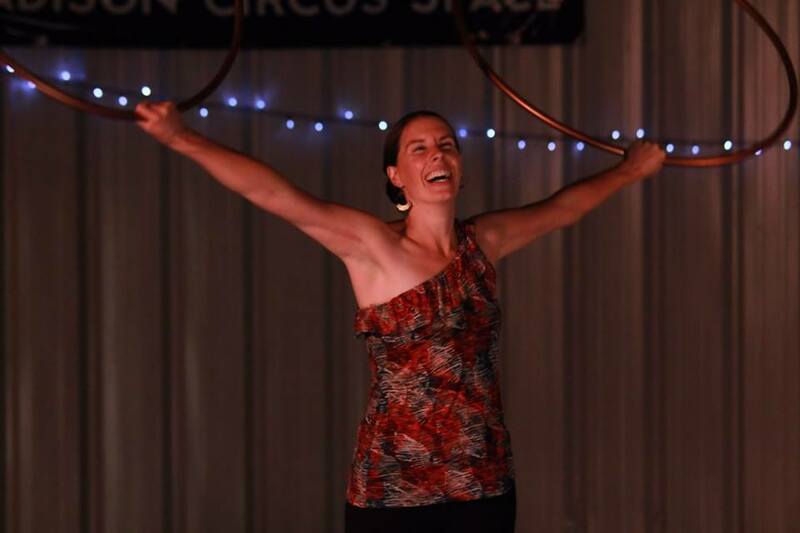 The focus of this hooping class is, first and foremost, to have fun hooping and to feel happy. Get ready for laughter, smiles, and a great core work out! We will explore hooping’s bounds to a variety of musical rhythms, seeking balance, growth in skills, and discovering our connection to the hoop. You will find not only confidence, but endless possibility! To register head to the Hoop Elation website.